Obtenez ce transfert de bail pendant 41 mois pour des paiements mensuels équivalents U 246.14$/Mois +Tx apr s incitatif. Vous pourrez rouler 1,659 Km par mois. 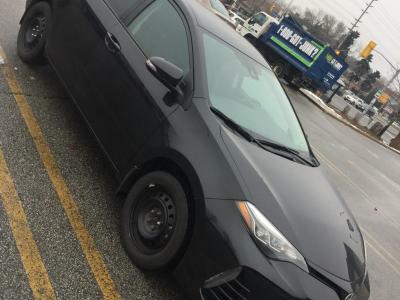 Toyota Corolla 2019 Fermer la fentre. 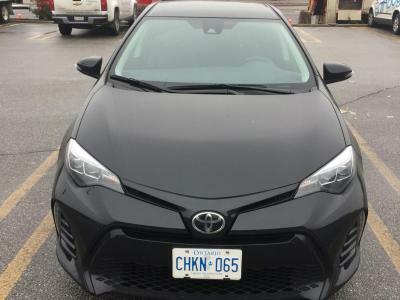 My Corolla is still in new condition and is the very well equipped SE model. 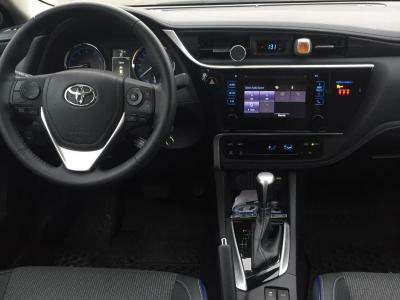 Options include heated seats & mirrors, a back-up camera, Bluetooth, Toyota Safety Sense P and so much more! 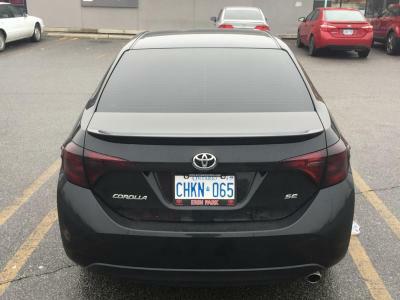 I tinted the windows to enhance the look! Take advantage of the very affordable $154 (tax included) biweekly payment! For further details, please contact Ahmad...thank you.